iWatch rumours broken down - What to expect? iWatch rumours broken down – What to expect? 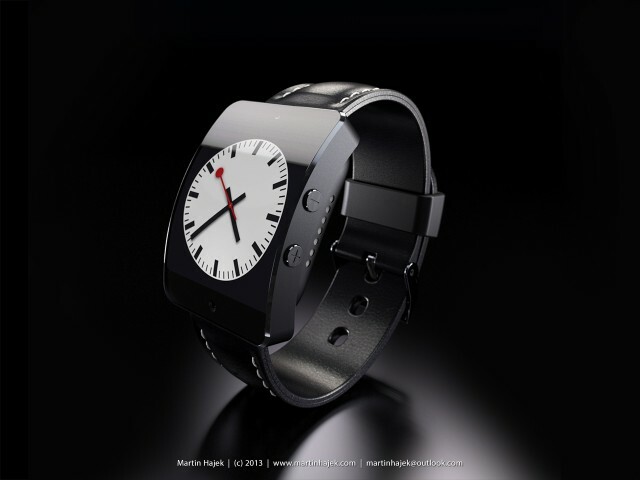 There is much speculation around not only if an iWatch exists, but also what its purpose will be. Many expect it to run a full version of iOS and essential be like wearing an iPhone on your wrist. However, recent chatter from within Apple headquarters suggests the iWatch could be being designed as an health-oriented device. Apple has reportedly begun assembling an internal team to analyse the current health-oriented wearable accessories on the market. The team, said to be experts in the fitness and body sensor area, have begun examining the Jawbone Up and also the Nike FuelBand, which CEO Tim Cook is known to wear. According to various sources, the project is being headed up by Senior Vice President of Technologies Bob Mansfield, with former Adobe CTO Kevin Lynch and James Foster, Senior Hardware Engineer, taking up major roles within the project. The guys appointed to the iWatch project are said to be tasked with bringing the idea to life and have been segregated from Apple’s main headquarters to ensure maximum secrecy is kept for the project. The team is said to be made up of former iPod team members, as well as battery experts, and some members who worked on the original iPhone concept who specialise in miniaturisation. The health-focused hints keep coming, with the team also apparently consisting of heart sensor and blood monitoring specialists. So what to expect for the iWatch? If these clues are anything to go by, it could suggest that rather than the iWatch being a wearable iPhone, it will be more focused at health monitoring, no doubt borrowing features from accessories like the Nike FuelBand and encorporating Apple’s own innovative perspective on what such an accessory should do. As for the actual release date, there is talk that it could be later this year, but given the lack of rumours and sheer scale of the project, it will more likely be a 2014 release for the iWatch.